Maybe the Patriots aren't perfect after all. Heading into this week, New England's injury report was spotless. It left a lot of questions up in the air, since you can't really expect a team to be completely healthy after a long and rigorous season. It was the first time in five Super Bowls that no team had a single player on the injury report heading into the final game of the season, but that streak is no longer active. The Patriots have added defensive tackle Malcom Brown to the injury report after he was limited in practice with a calf injury. Looks like they're trying to even the playing field by stooping to Los Angeles' side of the injury report. Brown is still expected to play in the third-straight Super Bowl and has made numerous plays in the middle of the line. Last year, he finished with six total tackles during the team's loss to the Eagles. This is the first time New England has had someone on the injury report since the Divisional Round of the playoffs after having no issues against the Chiefs. He participated early in practice, but not the entirety of their 88-minute session. 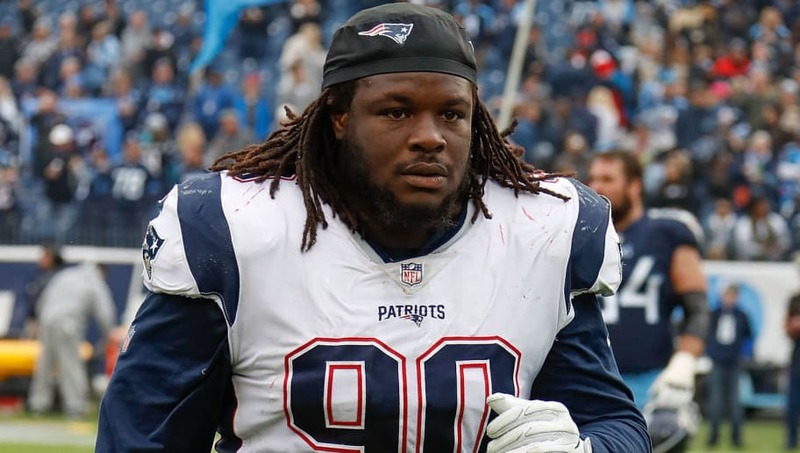 #Patriots DT Malcom Brown was limited at practice with a calf injury. "He did some stuff early in practice today," Bill Belichick told pool reporter Jenny Vrentas. "Everyone else was good to go." This is an important piece of the Patriots defense, as they need to make sure Brown is healthy enough to play this weekend.